I think one of the weirdest sensations in the world is meeting someone who means so much to you, whether it is a long-distance friend or a celebrity; anyone who has helped shape your life. For me, the experience was completely overwhelming. 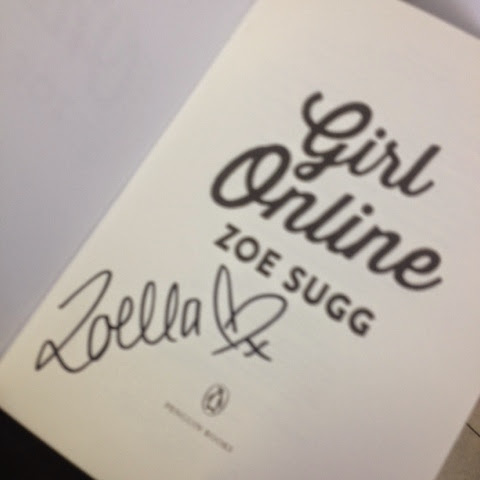 Never has my life been shaped as much as it was by Zoe Sugg, and so meeting her was just…too much to handle. Even now, almost three days later, it’s quite hard to believe. 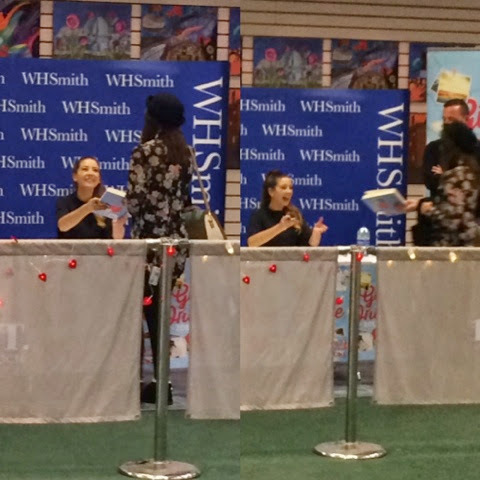 Thankfully I managed to remain calm in front of her – nothing worse than a crying fan – but the entire concept of meeting someone who helped me and who I look up to was, and still is, insane. A popular discussion nowadays is whether or not idolising Youtubers is a bad thing. Perhaps idolising is the wrong word, but I see nothing wrong with making a Youtuber your role model. 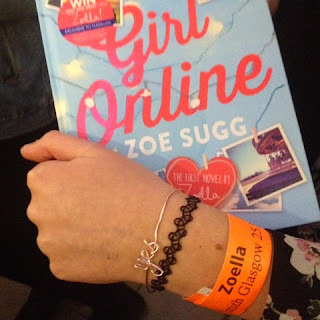 I see Zoe as my role model, someone who I aspire to be like. Not specifically her success, but her general outlook on life and her personality. She’s my role model for many reasons, and I’m eternally grateful for the opportunity I had to meet her. I know so many others who would love to. A tip for first-time role model meetings – don’t cry in front of them. Wait until afterwards, when your friends are getting bubble tea and you’re a bubbling mess in the corner.